You are currently browsing the tag archive for the ‘dog dna’ tag. The DooCrew took more crap than ever in 2015! Some highlights include picking up more than 1,600 residential lawns for the second year in a row. We also got rid of #2 problems with dog DNA and PooPrints. We registered more than 1,000 dogs from apartments across five states, bringing the total number of dogs registered in PooPrints by DooGooders to more than 3,000! In 2015, we processed 456 dog doo DNA samples. 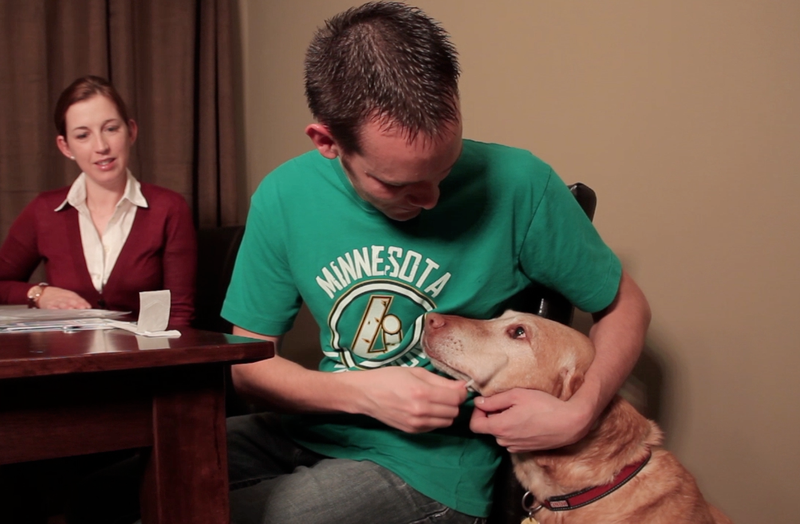 265 were successfully matched to a dog. 165 samples started as a no-match, but 28 of those samples were eventually matched to the right dog once property managers were able to find the culprits and get them registered. The majority of poopertrators came from four properties, which usually indicates tenants hiding dogs and avoiding registration. 52 tests (11%) failed doo to insufficient DNA in the sample. In the case of no-matches and failed samples, we can help! PooPrints scientists can help identify dogs hiding on the property and can talk you through the sample process. Last month a property in North Dakota turned six no-matches into matches by finding the stinker and getting him registered into the WPR. To get scientific help, just email scooper@doogooders.com. Thanks as always for letting us doo good with dog poo! More properties are signing up for PooPrints by DooGooders. Chief Doo Officer Jolene Loetscher breaks down the numbers. DooGooders is the authorized PooPrints distributor for the following cities and towns, serving more than 45 properties and registering more than 1,800 dogs in four states. If you have property in this region and don’t see our logo, there’s still a good chance we can help. If not, we can point you to the right distributor. Apartment residents and property managers can breath a little easier as DooGooders® reaches the crappy milestone of swabbing more than 1,111 dogs for its PooPrints DNA program. With PooPrints, each dog living at a property provides a DNA sample via a non-invasive, painless cheek swab. Then if a tenant does not do their duty with the doo, a small sample of the waste can be matched with the dog and owner via DNA identification. Properties can then fine tenants who leave the foul feces out and about. 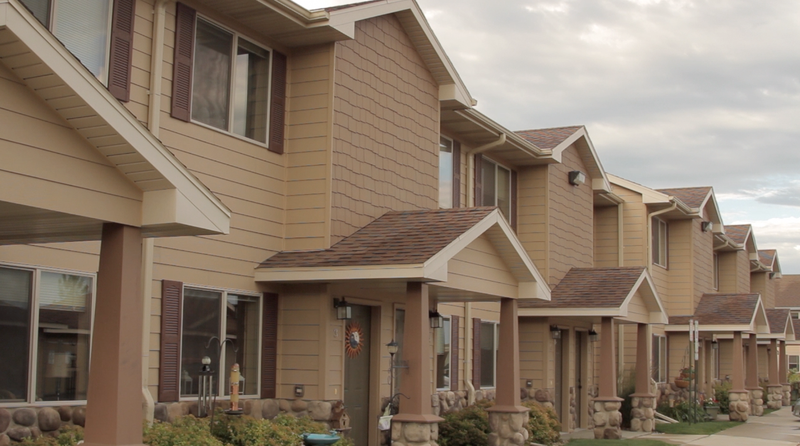 Multi-family communities in Sioux Falls, Brookings and North Sioux City South Dakota, Williston, North Dakota, Sioux City, Iowa and Pipestone and Rochester, Minnesota use PooPrints provided by DooGooders. 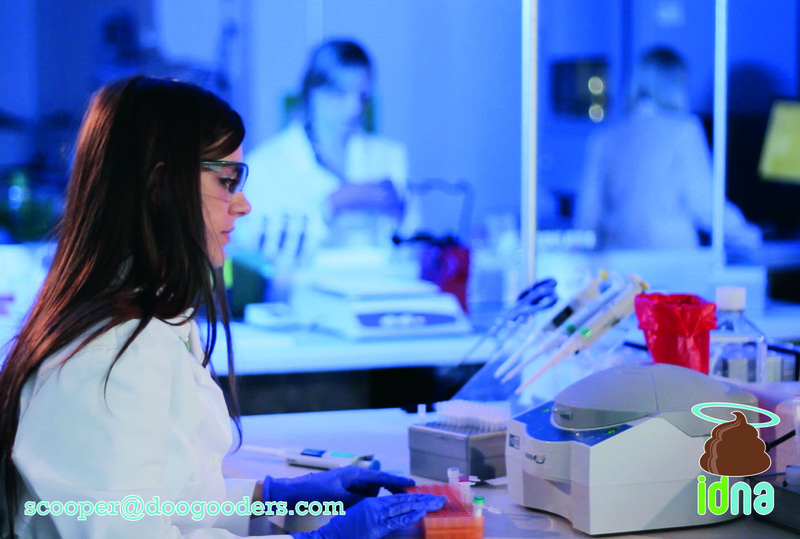 Beginning in Spring 2014, DooGooders will launch the direct to consumer product in partnership with PooPrints called iDNA for dog identification by DNA technology. At DooGooders, we’re always trying to find ways to doo good with dog poo. Over the last 35 dog years, we’ve been able to doo a lot of good. And we’ve had a lot of fun along the way. And now we’re excited to announce a new way to doo good. While this has nothing to doo with poo, it has everything to doo with the safety of your pooch. Today, we launch DooGooders idna. If your dog is ever lost, we can positively identify him using his DNA. It’s simple. It’s cheap ($34.99). And it’s guaranteed to work. We take a quick, painless cheek swab using something that looks like a Q-Tip. It takes about 20 seconds. We give you a tag with your dog’s DNA number and register your furry friend in the World Pet Registry. If your dog is ever lost or stolen, we can use his DNA to reunite you. Micro-chips can fall out or be removed and tags can get lost. But DNA is forever. And it can’t be faked. 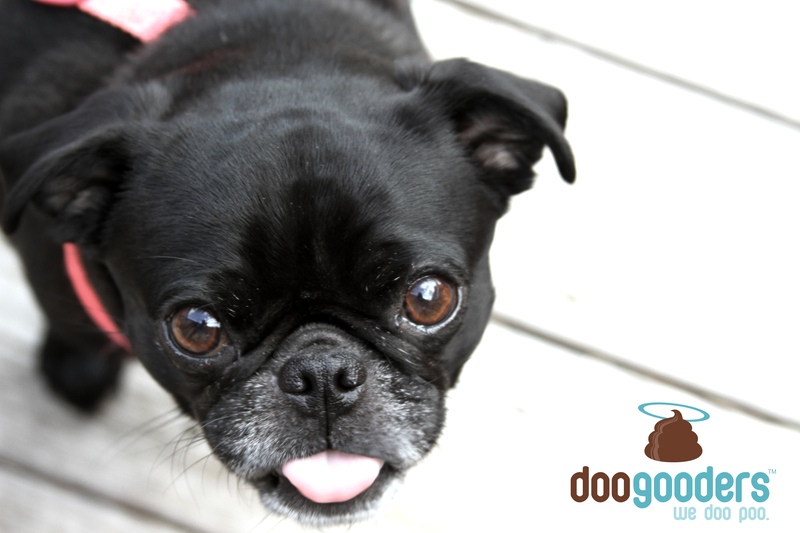 To find our how you can protect your dog with DooGooders idna, email scooper@doogooders.com or call 605.951.1176. Not afraid to talk sh*t (literally), live in the Sioux Falls area and interested in sales… then get your poop in a group and drop us a line at scooper@doogooders.com to learn more about a part-time opportunity with the DooCrew.